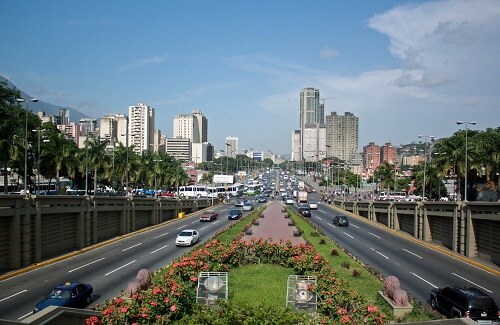 There’s a significant threat from kidnapping, armed robbery, carjacking, mugging, burglary, and violent crime throughout Venezuela, particularly in the capital, Caracas. When arriving in the country, take extra care and always stay alert since the violent crimes occur at any time and in any location, including streets and beaches. According to the NGO Venezuelan Violence Observatory, Venezuela has the second highest murder rate in the world.